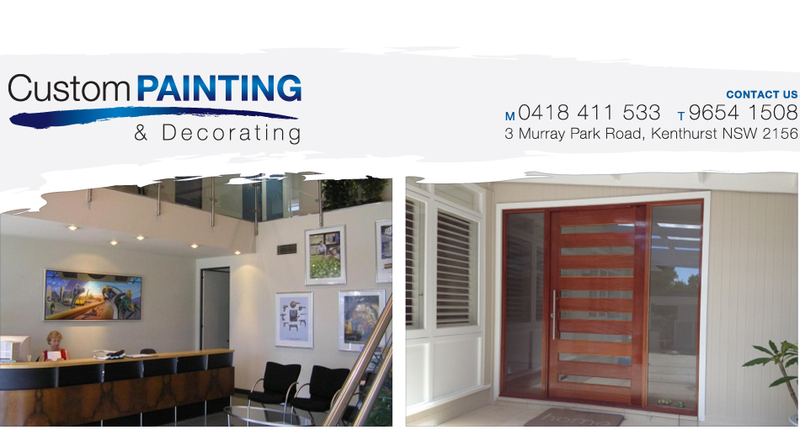 Custom Painting and Decorating pride ourselves in our ability to provide customer satisfaction through our hands-on approach. We don’t just send a quote & pass the project to someone else. 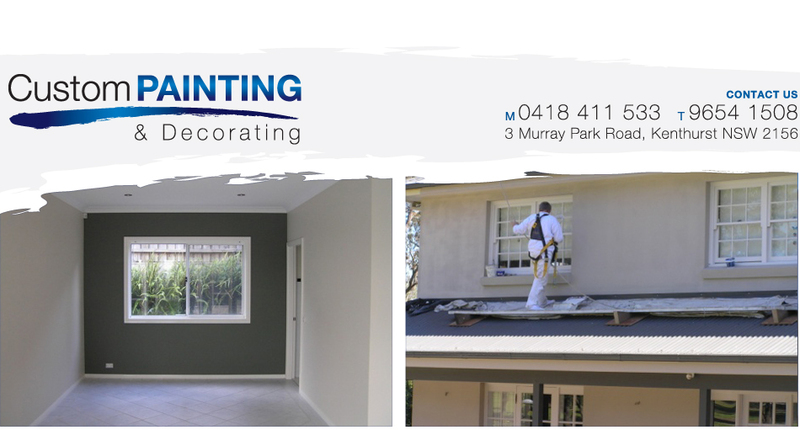 Each project is completed by the owner Ross Murray and his team of qualified licensed painters. Beginning with colour choice, to the last stroke of a brush and clean up, Custom Painting and Decorating provides “one client at a time” service. See our image gallery for some examples of our completed projects, which illustrate the fine results we guarantee. 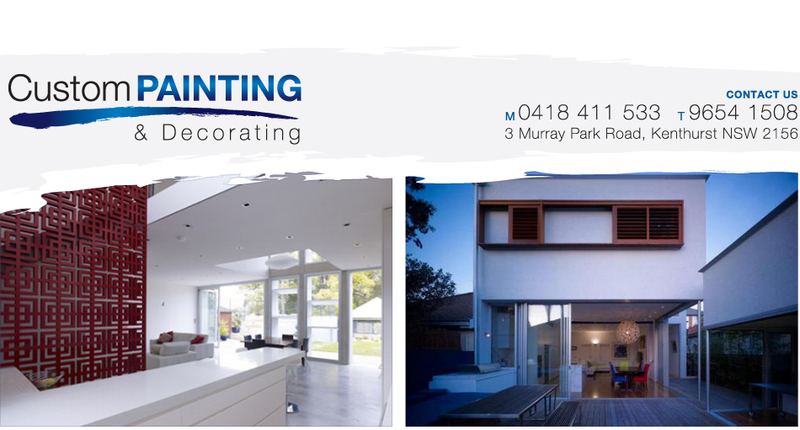 Contact Custom Painting & Decorating today for professional painting services in and around the Hills District of Sydney. Clean up any mess we create. From start to finish, you will be impressed with the results. 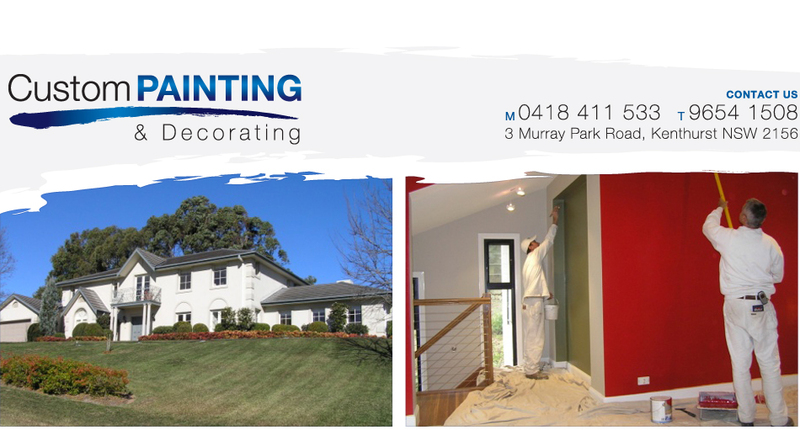 Custom Painting and Decorating will turn your house into the home you imagined. Our professional team get the job done right the first time every time. 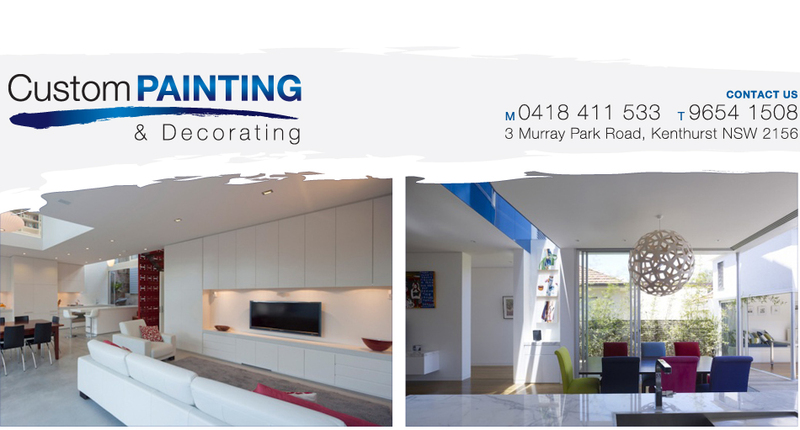 From helping you choose the best colours and paints to our thorough on-site clean-up, your home will be given the respect it deserves.